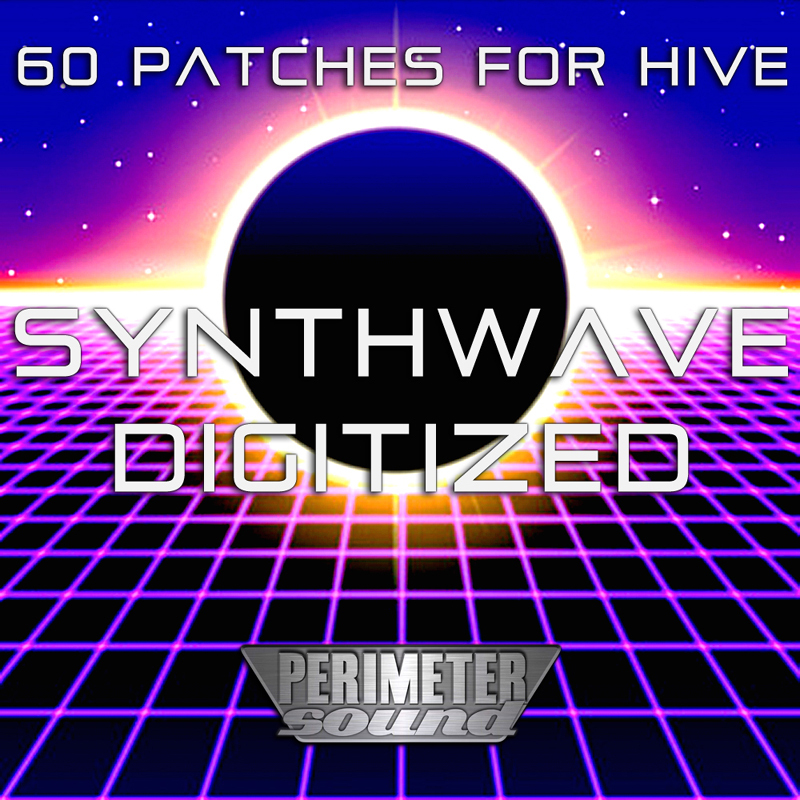 'Synthwave Digitized' is a collection of 60 patches for the U-he Hive VSTi created in the Synthwave style. Another set of hauntingly familiar sounds with an updated edge. 'Synthwave Digitized' - Modern takes on vintage sounds, 'Digitized' is a collection of patches ready to be played & sequenced. No FX or arps, just lots of the usable stylistic presets you need to give your tracks a signature sound Hear for yourself and grab the freebee pack to try-before-you-buy.